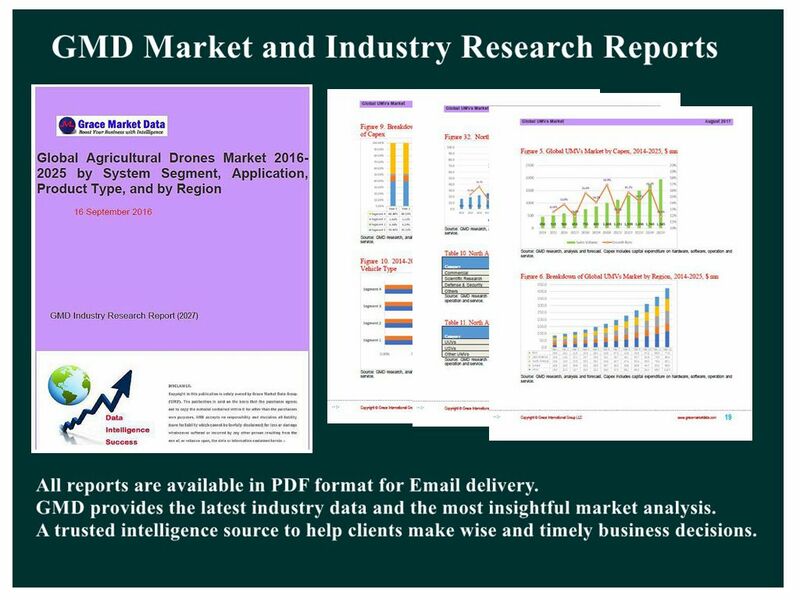 Highlighted with 51 tables and 61 figures, this 140-page report “Global Educational Robotics Market by Component, Product, Vertical and Region 2014-2025: Segment Analysis, Trend Forecast and Business Strategy” is based on a comprehensive research of worldwide education robot market by analyzing the entire global market and all its sub-segments through extensively detailed classifications. Profound analysis and assessment are generated from premium primary and secondary information sources with inputs derived from industry professionals across the value chain. The report provides historical market data for 2014-2016, revenue estimates for 2017, and forecasts from 2018 till 2025. Specifically, potential risks associated with investing in global educational robotics market and industry are assayed quantitatively and qualitatively through GMD’s Risk Assessment System. According to the risk analysis and evaluation, Critical Success Factors (CSFs) are generated as a guidance to help investors & stockholders manage and minimize the risks, develop appropriate business models, and make wise strategies and decisions.